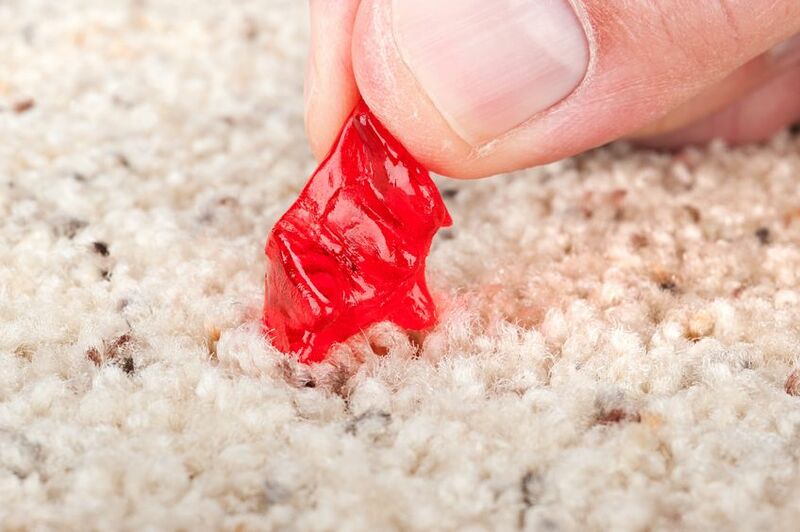 If your carpet is dirty and stained, this doesn’t mean that this is the end for it. 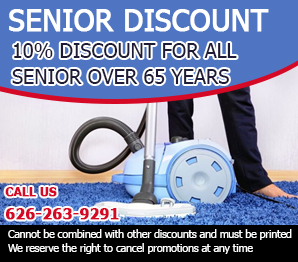 We, at "Carpet Cleaning San Gabriel" will give it a new life. We have the expertise and the right tools to make it as good as new. Our service is acclaimed for its timeliness, reliability, effectiveness and affordability. You can expect to get the best possible results when you hire our professional service. Our service is comprehensive. 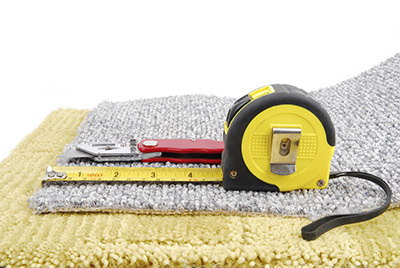 We will maintain your carpet in its excellent condition. We can remove all kinds of stains when the need arises. We are experts in pet stain & odor removal. We clean rugs as well as carpets. We specialize in all types of rugs without exception. We can clean perfectly even ultra delicate Persian rugs which cost a small fortune. Our grout and tile cleaning service is recognized for its efficiency and the high level of safety. We will remove dust and dirt from the upholstered furniture in your home as well. If your house has been affected by serious water damage and/or mold, we are here to give you the assistance which you require. Our experts will provide full inspection and create a complete plan of action. The issue will be dealt with timely and effectively. We are there for you when you need us. High responsiveness is one of the major principles of Carpet Cleaning San Gabriel. You can contact us 24/7 to get the professional help which you require. Our technicians will be at your place as soon as possible and resolve the issue effectively and quickly. We offer top quality professional carpet cleaning in every respect. Our technicians have specialized training, comprehensive skills and great experience. They know exactly how to handle any issue. They will use the best possible cleaning technique and products. Contact us to find more about our services and request them from us today.